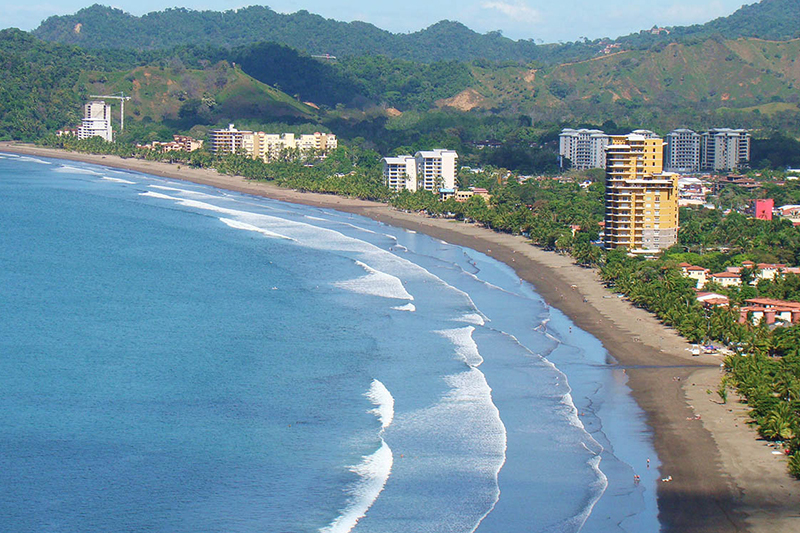 Puntarenas and the Central Pacific has three important destinations, very well developed for tourism: Monteverde, Manuel Antonio and Nicoya Peninsula. 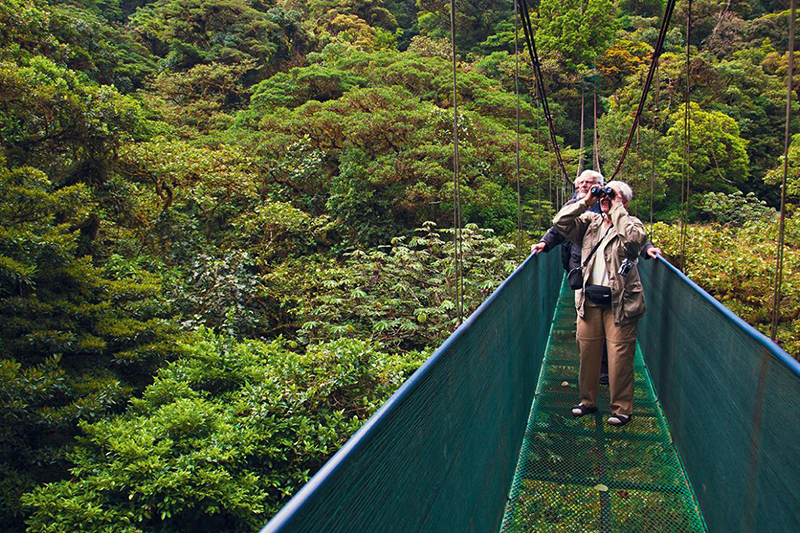 The Monteverde area, located north of Puntarenas, has both national and international significance because of its conservation efforts, culture and lifestyle centered around nature, picturesque trails, hanging bridges, as well as butterfly and frog exhibits. The peninsula area has also very important areas as Santa Teresa and Montezuma, all with spectacular beaches ideal for yoga retreats and surfing. These Nicoya Peninsula destinations are also privileged and known as one of the unique five Blue Zones of the World. That means people here have a healthy age of at least 90 and frequently live to be over 100. Many travelers come here to discover it’s benefits and enjoy a healthy lifestyle with diverse wellness activities. 1. Monteverde Cloud Forest: The Monteverde Cloud Forest is one of the natural jewels of Costa Rica, as it is one of the few patches of this forest that still exist in the world as well as one of the best known worldwide for the scientific research produced in the area. 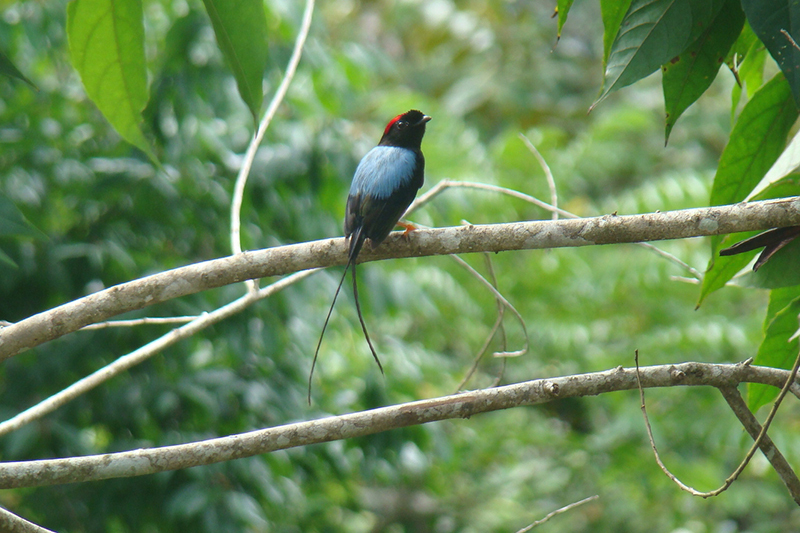 It is home to 2.5% of the world's biodiversity; about 10% of its flora is endemic. The town of Santa Elena offers a wide range of activities both adventure and recreation, including canyoning, zip lining, and hiking in various private reserves in the area. 2. 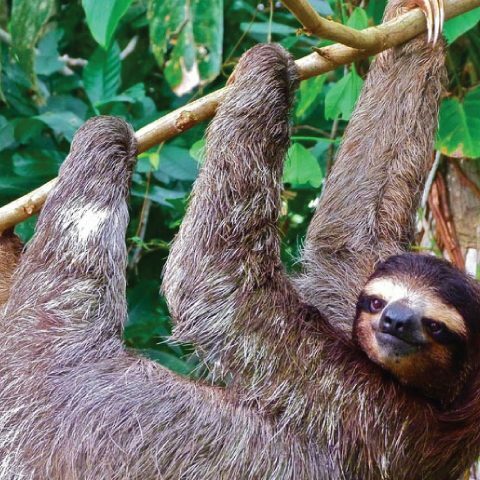 Manuel Antonio National Park: Manuel Antonio National Park is the first most visited park in the country and a beautiful paradise for observation of flora and fauna, is located. The park has several trails and beaches that stand out for their white sand and turquoise and emerald waters. 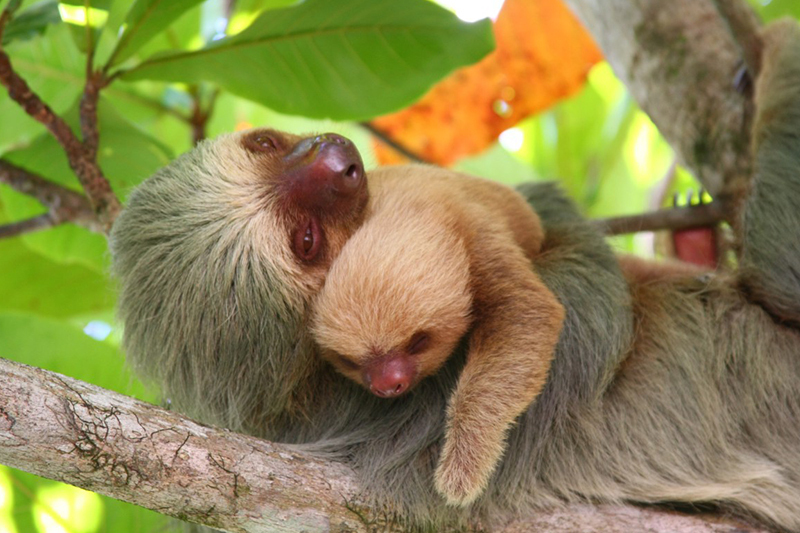 In this National Park visitors can see monkeys, sloths, deer and various species of birds and reptiles. 3. 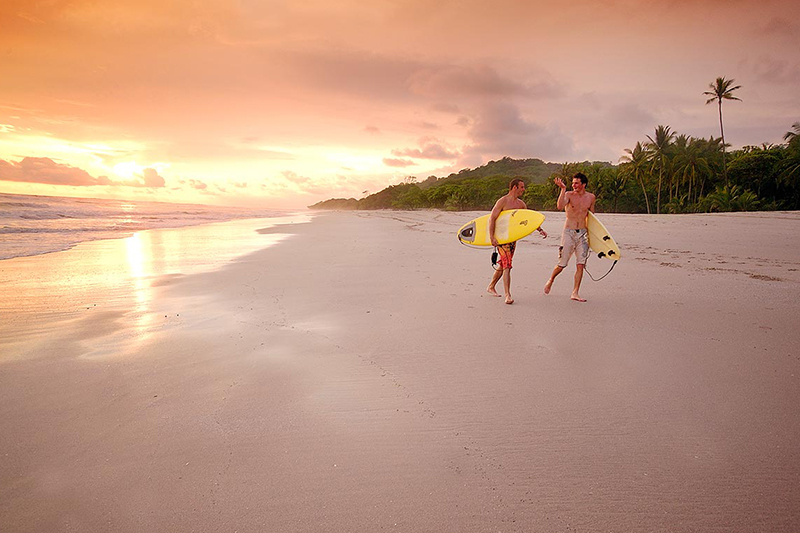 Santa Teresa & Mal Pais: Sitting on the western edge of the Nicoya Peninsula, Santa Teresa is a tiny beach village that draws in a lot of surfers and bohemian souls. In the last several years, this laid-back town has blossomed into a booming travel destination ideal for wellness travel, yoga retreats, foodies and gastro lovers. Despite its size, Santa Teresa has been hailed as world-class surfing spot in Costa Rica - with gorgeous white sandy beaches and swells that put a smile on surfers' faces year-round. 4. Montezuma beach and waterfalls: Playa Montezuma is a small cove in the Gulf of Nicoya; in which the main beach stretches for several meters into a rocky area. The town of Montezuma is small but counts with tourist attractions to serve its visitors. One of the main attractions of the area is the Montezuma waterfall measuring 20 meters high and containing a natural pool. 5. Cabo Blanco Natural Reserve: Just two kilometers away from the amazing Cabuya beach is the Absolute Cabo Blanco Natural Reserve, home to a wide variety of animals and one of the cleanest and most beautiful beaches in the area. 6. 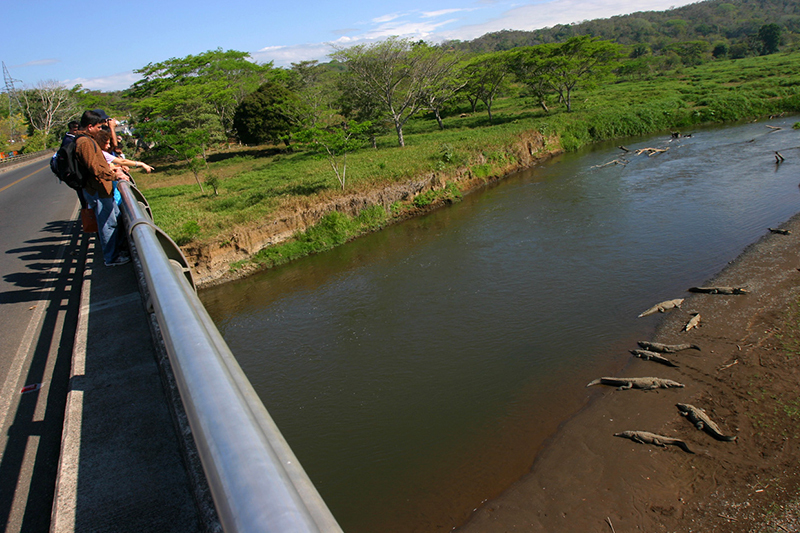 Tárcoles River and its crocodiles: The Tárcoles River, offers a very special attraction: crocodile watching. On the way to the Pacific coast, the main bridge over the Tárcoles River has become an obligatory stop for visitors interested in these particular animals. One can also enjoy tours by boat to the mouth of the river to watch birds and have a closer experience with crocodiles. 7. Jacó Beach: Jacó Beach is a coastal city and one of the easiest beaches to reach from San Jose, located only 1 hour and 30 minutes from the capital. It is a bay about 4 kilometers long with strong currents and dark sand, and an ideal place for surfing in the country with a booming nightlife. 8. 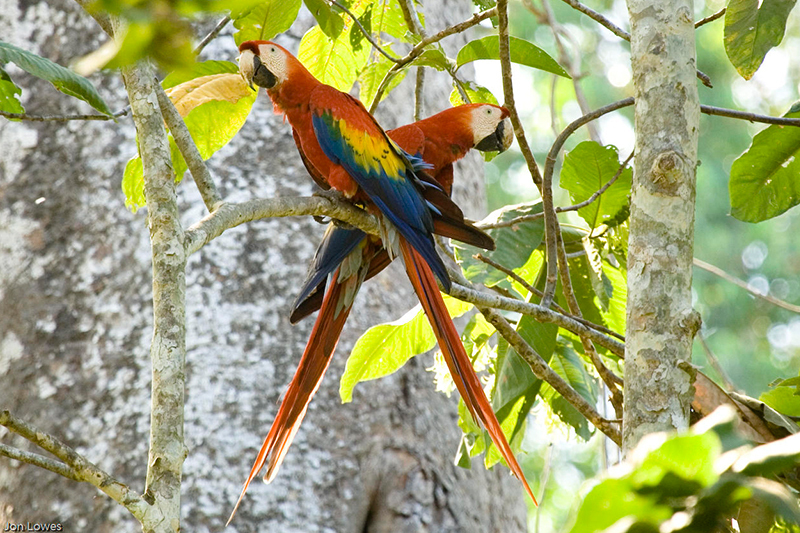 Carara National Park: The Carara National Park is home to three different types of forests: Tropical Rainforest, Tropical Wet Forest and Wet Forest. These forests empower it as an ideal location for observing flora and fauna, which is why environmental education is constantly being promoted and many scientific investigations are being conducted. Carara also has a universal path (1.2 kilometers) ideal for all types of travelers. 9. Los Suenos Marine: Marina Los Sueños has 1,100 hectares of construction, a private natural reserve of 600 acres and an internationally renowned 18-hole golf course. 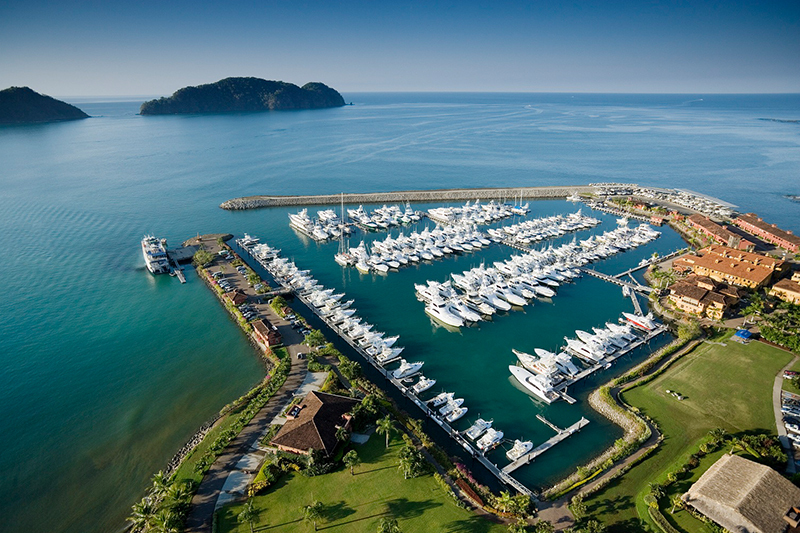 Sport fishing on the high seas of the Marina Los Sueños is recognized worldwide for being a luxury marina.